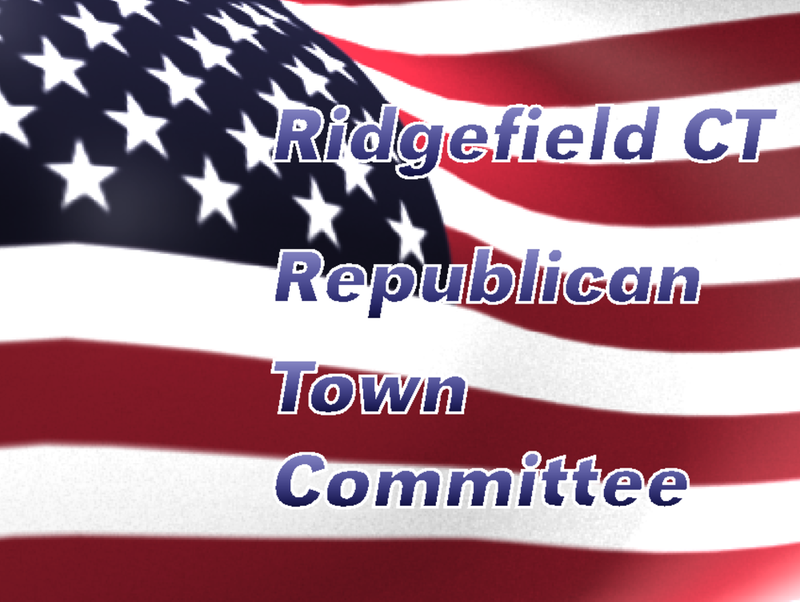 The RTC meets on the third Thursday of the month in the Lower Conference room of the Ridgefield Town Hall. All are welcome. The next meeting is March 20, beginning at 7:30pm. A full slate of officers will be elected at this meeting. Candidates for major state offices and for the Congressional Representative to the 4th District can are holding fundraisers and meet-and-greets throughout the state. See more details about this and other events sorted by name or sorted by date.